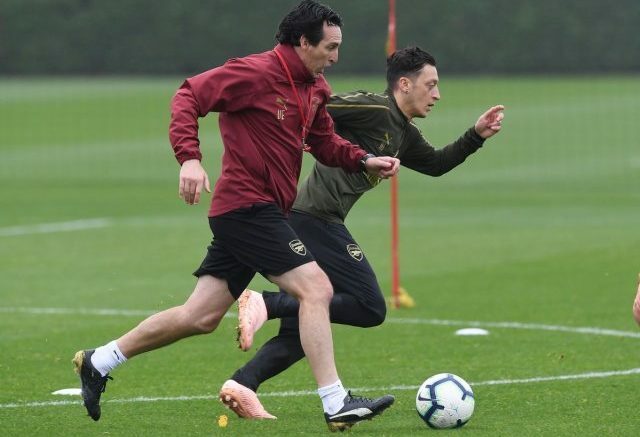 Arsenal are considering the possibility of a sensational swap deal with Real Madrid, with Unai Emery keen to part company with Mesut Ozil. The Gunners recruitment team are looking into whether a deal can be materialised with Los Blancos, which would see Isco come to Emirates. Be the first to comment on "Breaking: Arsenal set for sensational swap deal with Champions League heavyweight"